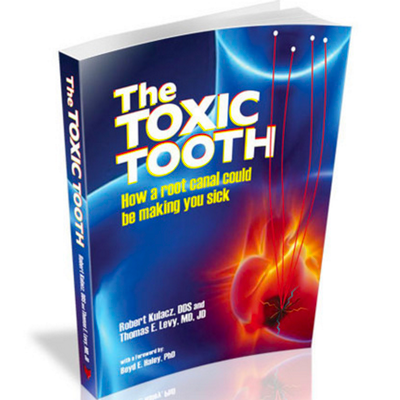 The authors also shine a revealing spotlight on why, despite the link between root-canal treated teeth and degenerative medical conditions like heart disease, lung disease, diabetes, and even cancer, mainstream dentistry and medicine have yet to acknowledge the connection. And don’t worry; The Toxic Tooth also explains how you can “save your smile” without opening wide for a root canal. Learn more about root canals and your health.